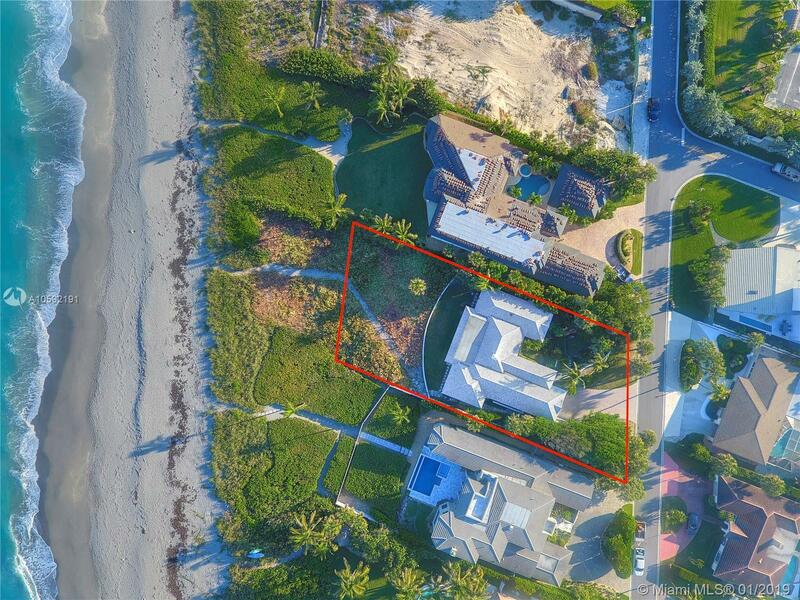 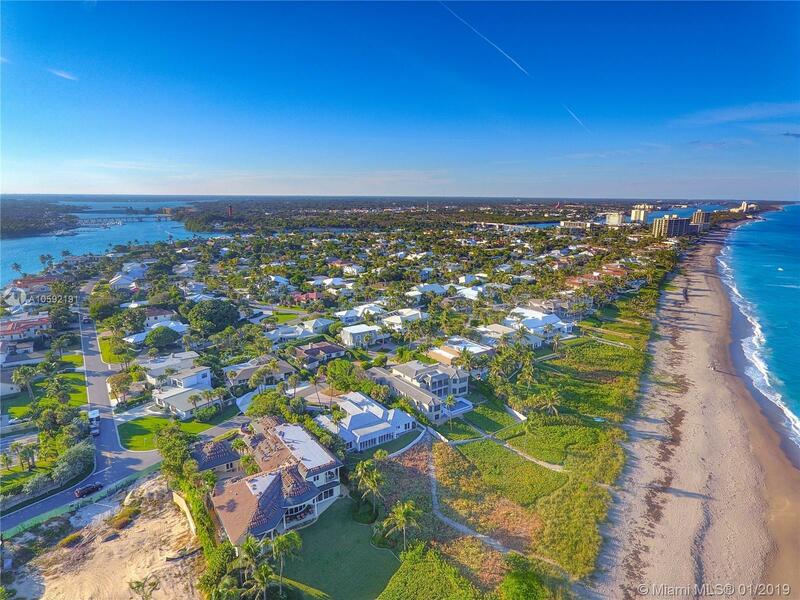 One of the best oceanfront building sites in Florida on an elevated dune with private beach path on Jupiter Island. 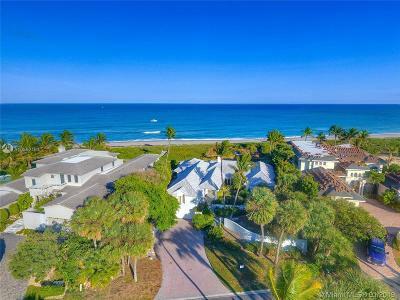 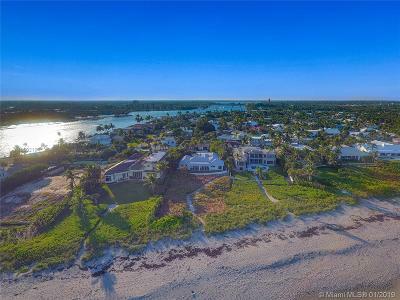 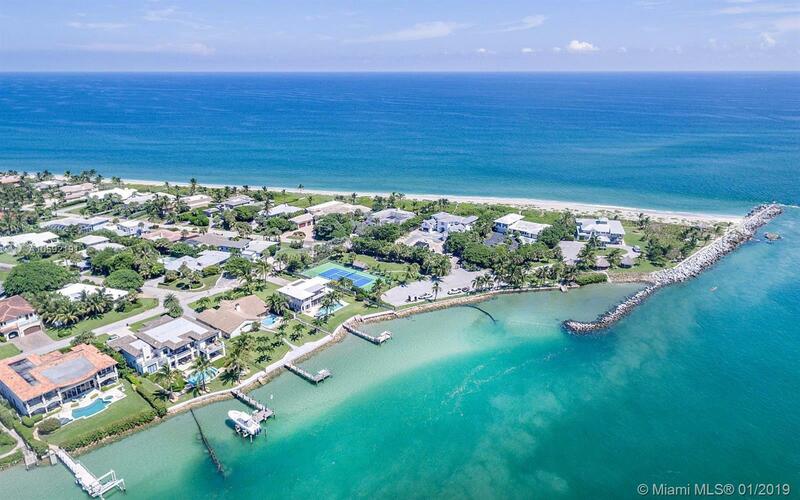 A new residence of approximately 8,000 - 9,000 sq ft can be built on this private half acre site a few lots from the beautiful Jupiter Inlet. 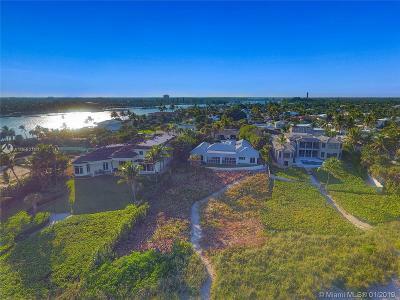 Existing house can be updated/remodeled but property is priced at land value. 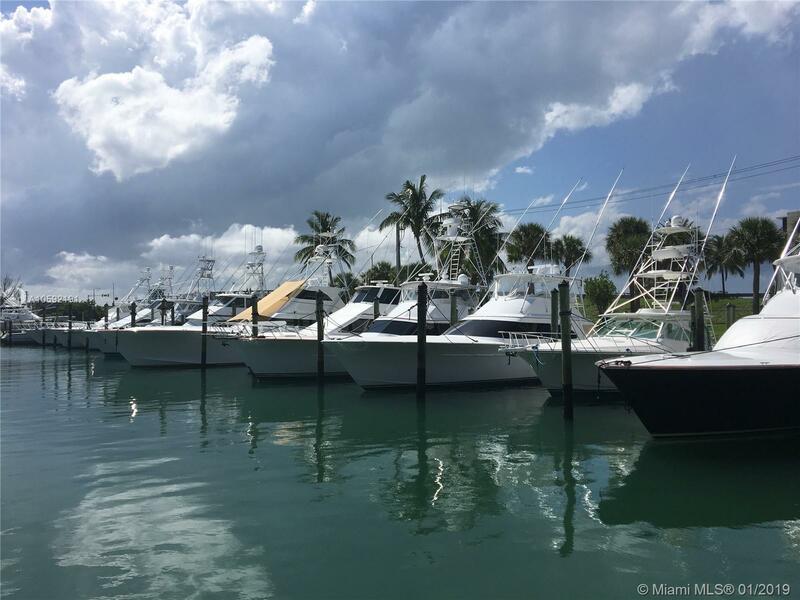 You can keep your boat at the JIB Club Marina, a short walk from the house. Boat slips up to 70 feet are available for rent/sale. 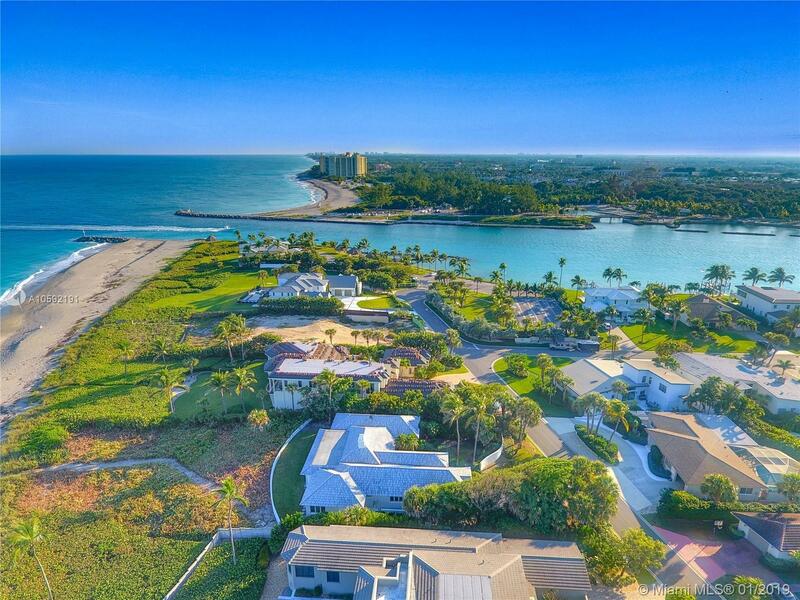 Private Jupiter Inlet Beach Club is a few steps away - memberships available. 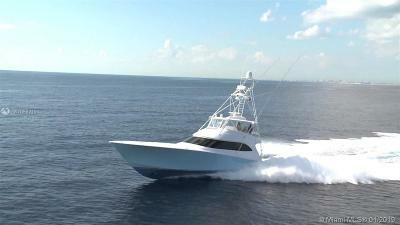 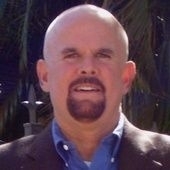 Turquoise water, world class fishing, golf and dining. 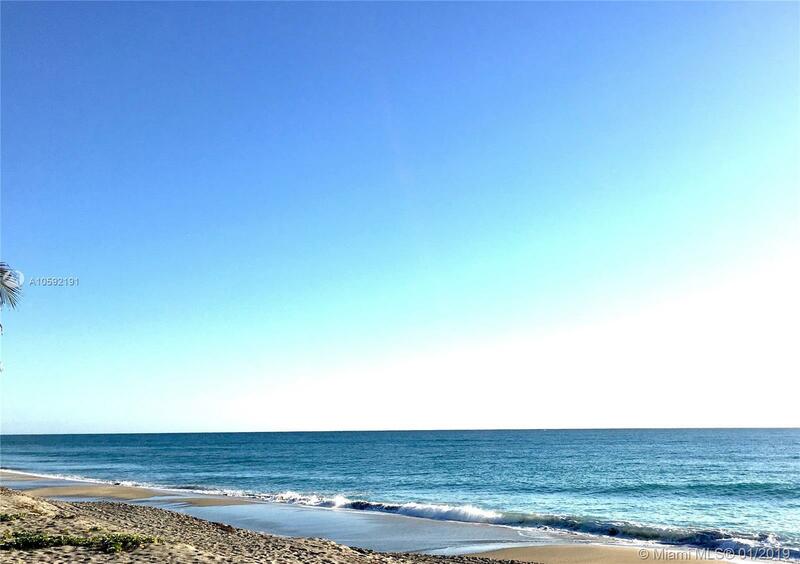 The Bahamas are only 55 miles away! Jupiter Inlet Colony on the southern tip of Jupiter Island has a 24 hr police force, all modern facilities, incl. 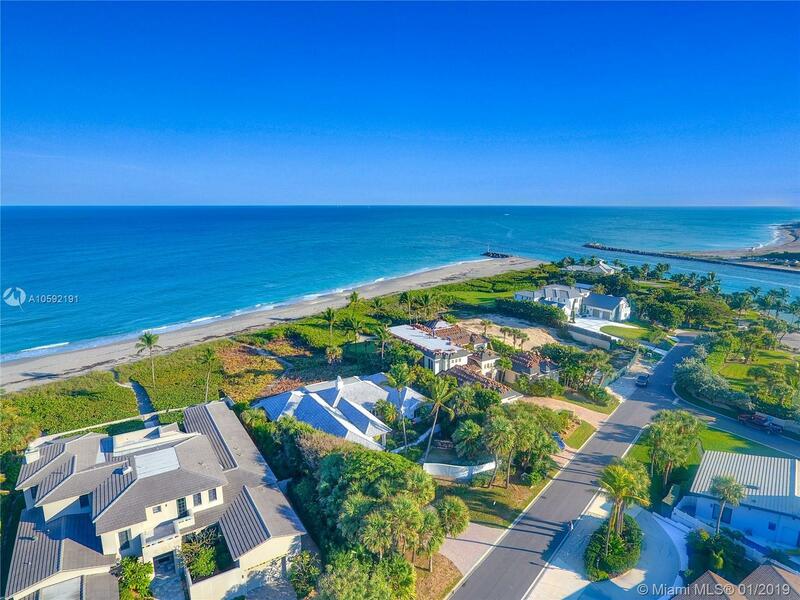 new roads, sewer and water lines. 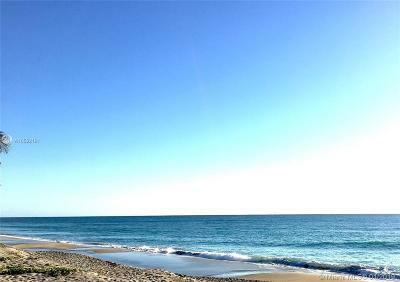 Directions: Beach Road Bridge To Jupiter Island.